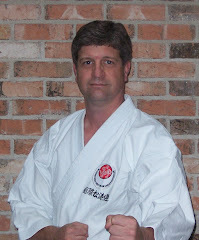 No Karate tonight due to the Flooding in New Iberia. We did get a small amount of water in the dojo, but I was able to get it all up. Hopefully it will be dry by Monday. I hope everyone has a good and dry weekend. I’m Sonaina. I’m a real model and conditional girlfriend. I have a great resemblance for naughtiness, the unthinkable, the illicit – which is closely what involved me to this exacting way of expenses my free time.